Courtesy of RE/MAX PREMIER REALTY LADY LK. 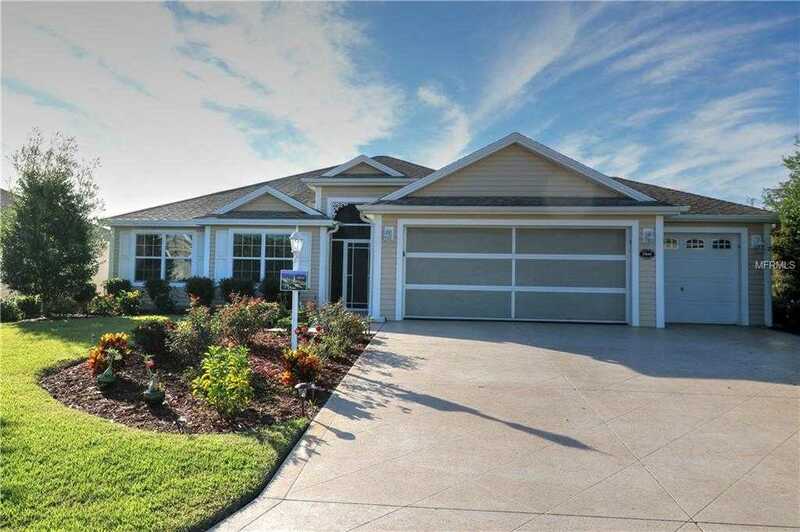 Please, send me more information on this property: MLS# G5008197 – $344,900 – 1844 Hollow Branch Way, The Villages, FL 32162. I would like to schedule a showing appointment for this property: MLS# G5008197 – $344,900 – 1844 Hollow Branch Way, The Villages, FL 32162.